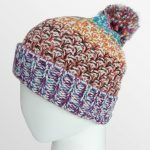 Brrr…! 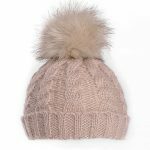 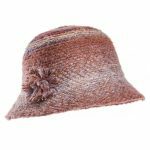 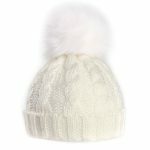 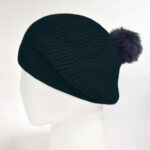 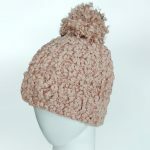 Hats 4 Heads have a wide range of hats and headwear for Autumn/Winter including rain hats, berets, caps, baker boys, cloche, woolly hats, furry hats, faux suede & trapper hats. 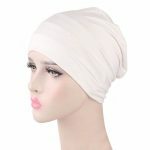 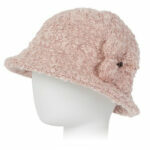 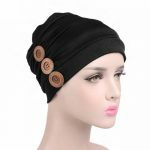 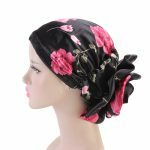 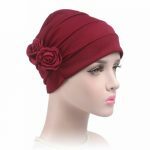 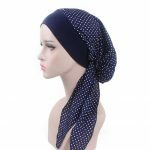 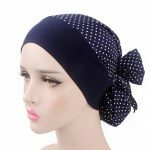 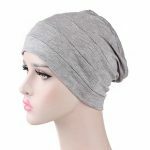 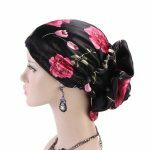 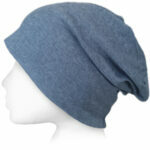 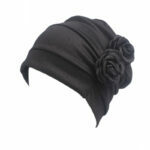 Try combining with Scarfs, Buffs or Sleep Hats for added warmth and comfort after hairloss.